This is the first edition of our new series bringing you the ultimate guide to the best bars and food stops in each and every state. This month, we’re starting with the great state of California. Affectionately coined “The Birthplace of the American Biker,” Johnny’s is known as a tough - but friendly - place for motorcyclists to gather, eat, drink, and be merry. Between karaoke on Thursday and Friday nights with one of the best MC’s in the area and amazing food- including Sunday brunch- the restaurant and bar is an all-around knockout when it comes to climbing to the top spot in our top ten list. Rallies are happening around Johnny’s regularly, so if you want a place to stop and meet tons of other bikers, this is the place for you. If you’re looking for a traditional western restaurant and bar, Ethel’s is the place. You’ll never pass by and not see bikes in the lot, and the bands that perform there are known for their unique sound in a casual environment. With weekly specials including Taco Tuesdays and Chicken Fried Steak, the Corral is the epitome of what it means to be an old-fashioned restaurant out west. Known for as an open-air “garden” style drink stop, live music plays weekly at this constantly hopping locale. A great place to get away from it all and kick up your heels with friendly company and a good drink, Temecula also hosts parties for any gathering you could imagine. Nestled in Old Town, it’s a relaxed but fun place for both locals and traveling riders to meet up. With historic buildings and miles of incredible countryside to admire around this bar, Cold Spring Tavern is known for their historic environment and friendly vibes. The location was actually once a stagecoach stop, and both tourists and locals love to stop in for both special occasions and impromptu nights out. A wide variety of musicians play here very regularly, and the spot has been a favorite of a number of stars over the years. The quality food and warm ambiance has also made it a top destination for a romantic night out for biker couples, no matter what time of year it is. A number of Yelp reviewers have said they could spend hours at Alice’s -- spending half the time checking out the incredible cars and unique bikes, and the other half drinking and eating some of the best food in the area. According to their famed slogan, “You Can Get Anything You Want at Alice’s,” the restaurant serves up anything from pasta to seafood to American grub and more. If you get too cold on a chilly fall or winter ride, be sure to stop in- they have hot apple cider waiting for you. A their mixture of quaint relaxation and a friendly staff, this location is one we’re sure you’ll love, no matter what brings you through the Woodside area. One of the most laid-back bars around, Mountain House has a great outdoor entertainment section where live music is played by local bands. The location has a Biergarten feel, with swings and horseshoes to keep you entertained. Their outdoor space is also available to rent, so if your group wants to schedule a biker grand gathering, this might be a great place for you. Plus, don’t forget to stop by for Taco Night on Thursdays, where you’ll get tacos for just a buck. If any place is known for having hundreds of bikes out front throughout the year, it’s this place! Actually founded before prohibition laws were set in stone, Cook’s Corner didn’t become a full-fledged bar until 1933. Having thrived as a mess hall through the wars across the years, a motorcycle enthusiast from Santa Ana bought the bar in 1970, eventually making it what it is today: a good ole’ fashioned roadhouse style biker bar. 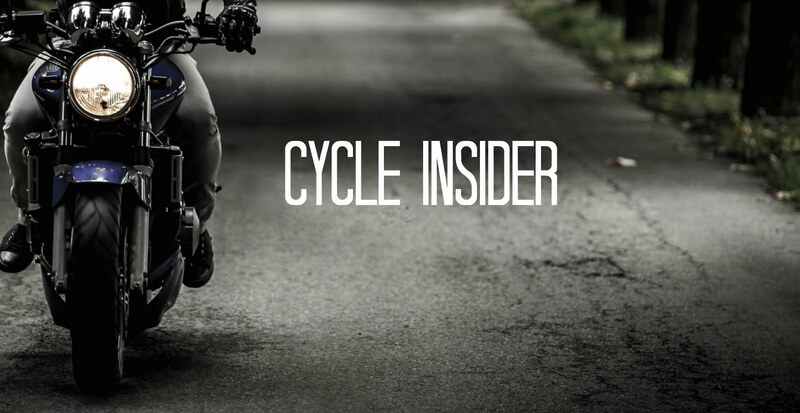 Be sure to check out their events and specials, and be prepared to meet tons of other bikers when you stop by this classic bar! Founded in 2012, the 150+ year old, western-style building that houses The Crazy Horse Saloon has actually been around since the turn of the 19th century. Now famed for the incredible live music, the bar is equal parts relaxed and lively, mixing old-fashioned nostalgia with revamped nightclub vibes. The restaurant is also the only place close by showing the NFL Sunday ticket in season. While good drinks and dancing are a constant, you’d be amiss if you didn’t stop for a minute to try their renowned burgers. With ten different varieties of filler (from beef to salmon to veggies), you’ll be sure to find a bite that fits your palate. If you’re a biker ready for a night on the town with a bit of rough and tough western flair, Crazy Horse is where you need to go. With live music every weekend, Tumbleweeds is lovingly referred to as “stumbleweeds” by many of the locals, hinting at the restaurant’s infamous ability to provide their customers with incredibly strong, but inexpensive cocktails and beer. Family owned and operated, the atmosphere is relaxed, casual, and friendly during the day, but has a packed dance floor and exciting energy at night. It’s definitely an ideal spot for weary riders to stop in and take a break from their travels. Cali riders, are these your favorites? 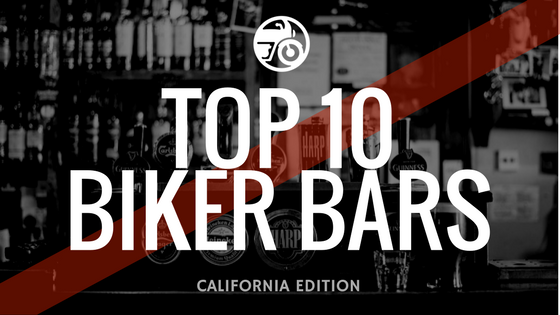 Is your top biker bar not listed? Comment and let us know! Beautifully done! I love all of the photos and the fact that my favorite is No.One!, Johnny's Bar & Grill in Hollister, CA. See you in July! *Please correct the typo in line one. Johnnys is nice. I visited recently but imho Cooks is FAR more remeniscint of the classic biker bar than Johnnys. Scratch Temecula Wine and Beer Garden off that list. They are no longer biker friendly and posted a "No Colors" sign out front. The Rock Store, in the hills above Malibu off of Mulholland Dr.